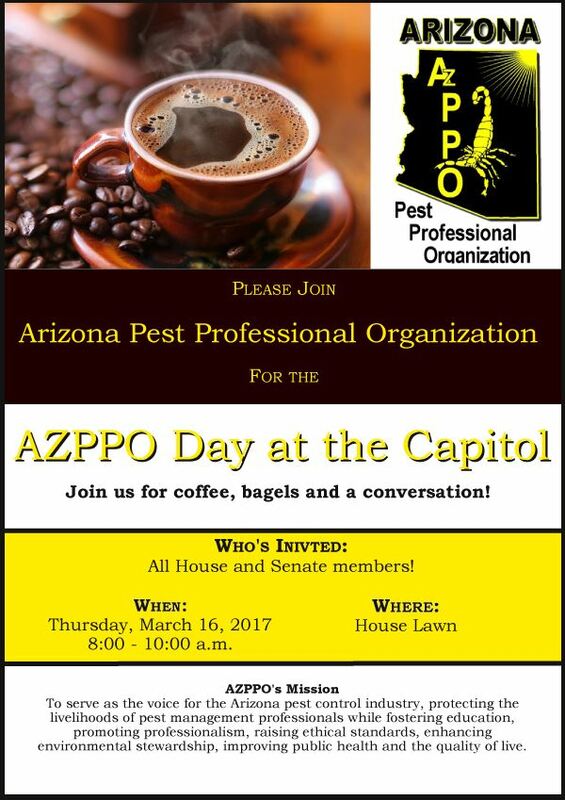 DON'T MISS YOUR CHANCE TO DISCUSS OUR BILL AND OTHER IMPORTANT LEGISLATION WITH YOUR LEGISLATORS! More info on our bill can be found on our Legislative resources page HERE. Please come and discuss important issues with your legislators. Click here for more information and a schedule. Please register at the left if you plan to attend.